Happy Pi(e) Day! 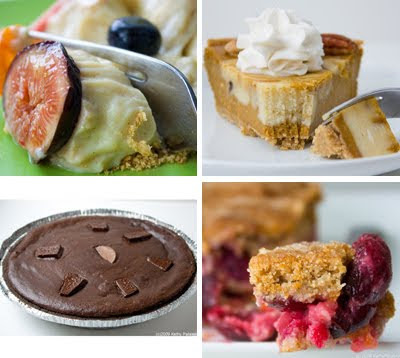 Celebrate with 7 Vegan Pie Recipes. Happy Pi(e) Day! I can't think of a better way to celebrate Pi Day, than with my top seven vegan pie recipes and recommendations for Pie! You Say Pi, I Say Pie! I was never much of a mathie (aka math nerd) in school, I was usually brushing up on my AP English essay, or doodling on my grid paper during math class, but....I do love the mathies out there. So here's to all the mathies, Pi fans and Pie fans out there, my top seven vegan pie recipes and a few recommendations! Slice of Thick Fruit Pie = Bliss. I love fruit pie. I haven't posted a lot of traditional fruit pie recipes, so perhaps this late spring or summer I will be inspired to do a fruit pie series: Blueberry, cherry, strawberry, peach, apple and my favorite: blackberry. Can't wait for spring and summer. But for now.. This pie requires a good amount of visual creativity, but designing your top layer of fruit is half the fun, right? This pie is beautiful, silky sweet and perfect for a party or get together. Get creative with fresh fruit for this lovely fruit tart custard pie. Fun for kids and adults. Reminiscent of those not-so-healthy hand pies you used to eat as a kid! 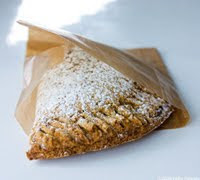 This hand pie is filled with silken tofu based chocolate pudding. The hand pie crust is super easy and healthier than a traditional butter-based white-flour crust. 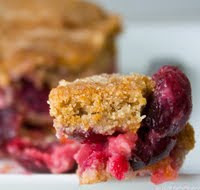 Spelt crust and summer fruit = perfect pie! 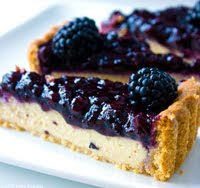 Tart and sweet. Here's a perfectly pleasurable pie for just about anyone to love. Spelt pie crust is nutty and satisfying. And the spelt texture accents the delicate fruit perfectly. Slice into pie bars, or pie slices. Store in the fridge, eat chilled or warm. No, this isn't traditional pie. 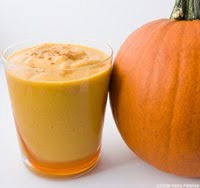 But this recipe is for creamy, cool 'pie in a glass'. And it's still pretty cravable in a pumpkin-paradise way. This was a huge hit among vegans and non-vegans at my Thanksgiving party this past fall. Decadent. 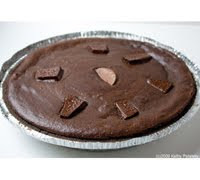 Chocolate-lovers pie. 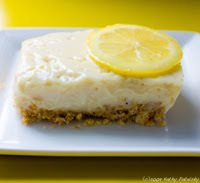 I adore this silken-tofu based, no-bake, lemon custard pie. It won me "Best Disguise of Tofu" at an NYC Tofu Takedown recipe contest! Ahh, simply the best. 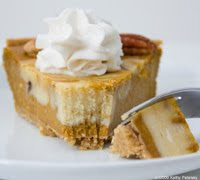 Try this vegan cheesecake/pie recipe once, and You'll make it again and again. Love it. NYC Pie Lovers Rejoice: Gone Pie Vegan Pies are Amazing! I was fortunate enough to do a review of Gone Pie Sweet Potato Pie as well as Blueberry Cheesecake. Soooooo good. If you are in the NYC area, you have to give Gone Pie a try. 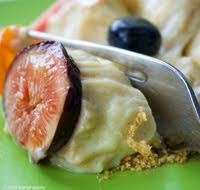 Plus Barbara is such a sweet and talented lady who truly shows enthusiasm for her delicious creations. You can follow her on twitter at @GonePie. NYC Based Pie Finds. 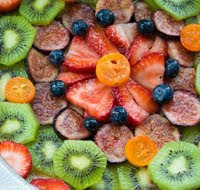 I also love the raw vegan pie at Pure Food and Wine and Caravan of Dreams. And the dessert pies and tarts at Josie's, Blossom and Candle 79 in NYC are always a treat. And for a truly sinful and indulgent pie experience: try the vegan Peanut Butter Pie at Viva Herbal Pizzeria in the East Village. Wowsers.